Rose quartz is a heart-opening stone that attunes the bearer to energies of unconditional love and helps to soothe the wounded heart while increasing the bearer’s sense of self-love and self-worth. Rose quartz projects soft, soothing vibrations that resonate with the frequency of unconditional love, stimulating the heart chakra. Rose quartz is a gently healing stone, allowing for the slow opening of the heart to love and healing. 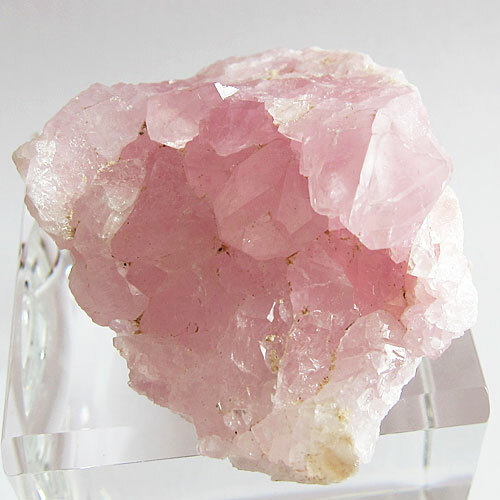 Read more about rose quartz in our Crystalpedia.